During a period of fatigue and the desire to build up my energy and find direction in life, I had a strong impulse to receive coaching and Reiki by Aschima. The meeting with Aschima and her total, loving presence helped me find my intention. To contribute to others and my own well-being in depth. 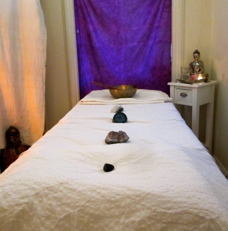 During the Reiki session, I experienced a deep relaxation while I became very aware of my body and energy within in me. I felt joy, clarity and well-being. Aschima's Reiki ceremony was extremely beautiful with touch, wonderful song and powerful energy. All in a relaxing, harmonious environment. After the coaching and Reiki treatment by Aschima, situations arose that clearly give me a direction and inner peace. That I have decided to teach myself Reiki, that is part of finding my direction. I thank Aschima from the depths of my heart. 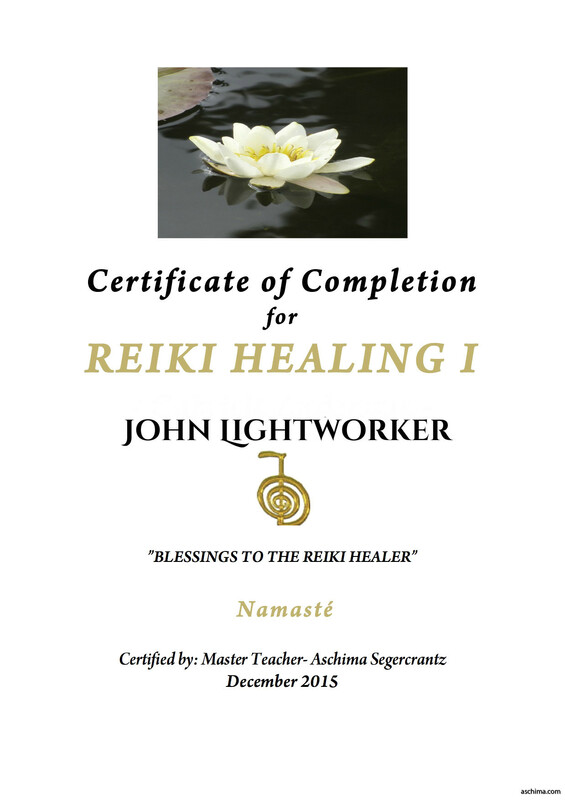 "Do you also want to train to become a Reiki healer and Reiki Master? 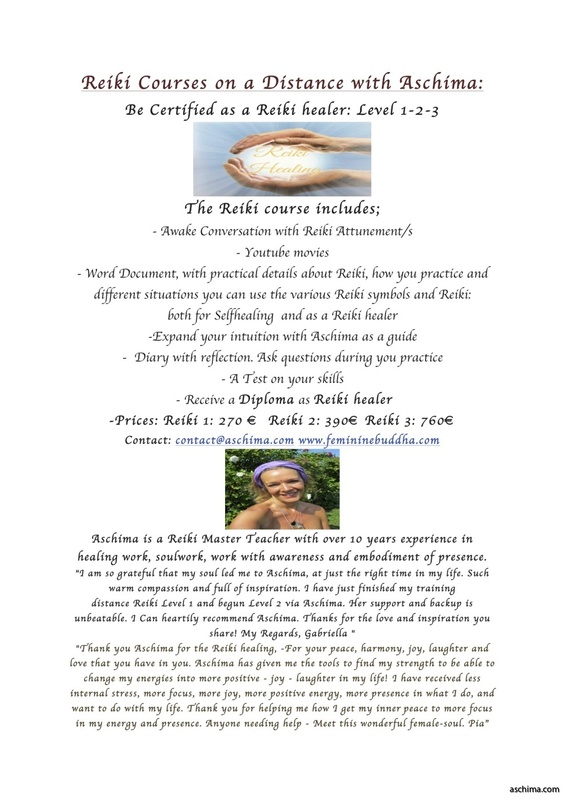 I've been lucky enough to find Stockholm's absolute best teacher and Master in Reiki can highly recommend her - Aschima S"
REIKI - "HEALING LIFE ENERGY "
”Reikihealing is a healingform that creates a natural flow in the system. It is Physical connected to Spiritual - towords One – we need both to be able to heal in a holistic way. Reiki is Five dimensional: includes all and is Whole. The Intellegence of Reiki: Reiki is used with sacred keys/symbols that each has their own unique vibration. The symbols are like a Sacred "mantra", creating a direct contact with that which the Reiki practitioners address to. They are 5, or more, in dimensions. 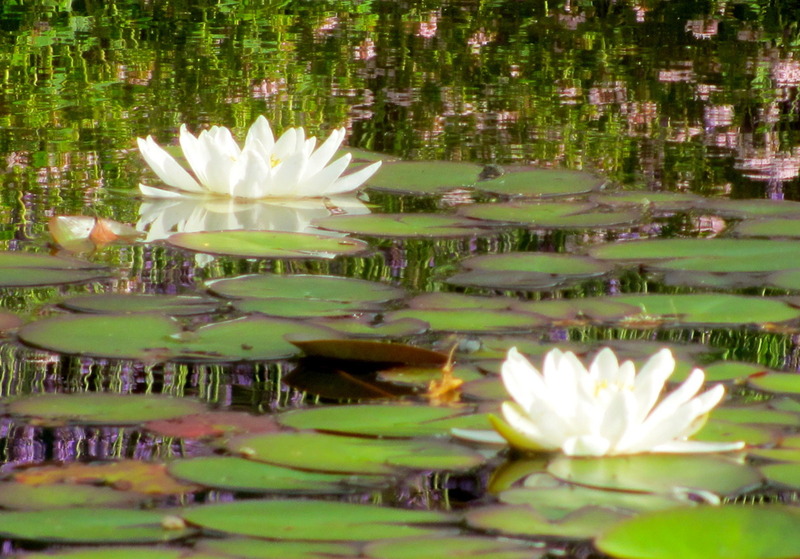 Reiki works with a pure intention. It increases lifeforce in the system and is opening you up to a wider perspective of reality - Awakening. Working through the system to create balance on all levels. Dissolving EGO/Fear. Reiki respects every part of US. Reiki is a very good tool together with the Journey towards Awakening, deepening of consciousness, for healing and integration. 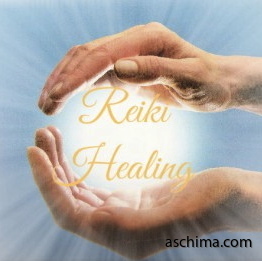 ASCHIMA`S REIKI: Aschima works with Reiki together with deep healing Presence, that has created very beautiful healing and awakening, dissolving past ( traumas ) without "touching"* it! *Past can be released, healed and restored without, any need of regression therapy. NEW REIKI SYMBOL - ATTUNMENTS in REIKI HEALING: Aschima have been blessed with a new reiki symbol: Those who have received it so far have experienced a deeper beingness, relaxation, opening to new opportunities, and a higher aura protection, sleeping deeper, experience of deepening in being, oneness, silent space- Universal consiousness- easier to meditate. - Is calming for the nervouse system. Reduce stress. - Gives new information to your Being, for wholeness. I just wanted to say, after I received Reiki healing by you, I got so enormous energy and power, and my knee is restored. I Could work without any pain. Wow, I say. I want to come back! ”After your treatment of me with Reiki and Healing, my Achilles tendon became restored ( after 6 months pain )and I walk better than in 10 years. My body functions as usual, which is wonderfully comfortable." The prices for the course are higher than it says on the course information. See Contact page for the correct course fee! A Reiki attunement gives your system new information and energy that assists in transformation, and a new access to your healing ability. Aschima initiates and provides knowledge about the symbols and its energies. From the groundlevel level to Masterlevel. Reiki Healer och Reiki Master Teacher. Presence and awakened sensibility, can reach in the body without physical limitations. With pure energy change blockages and give healing. You´ll receive 25 minutes healing in your own space. - You´ll feel the energy starting to touch you and the flow in your system to increase. 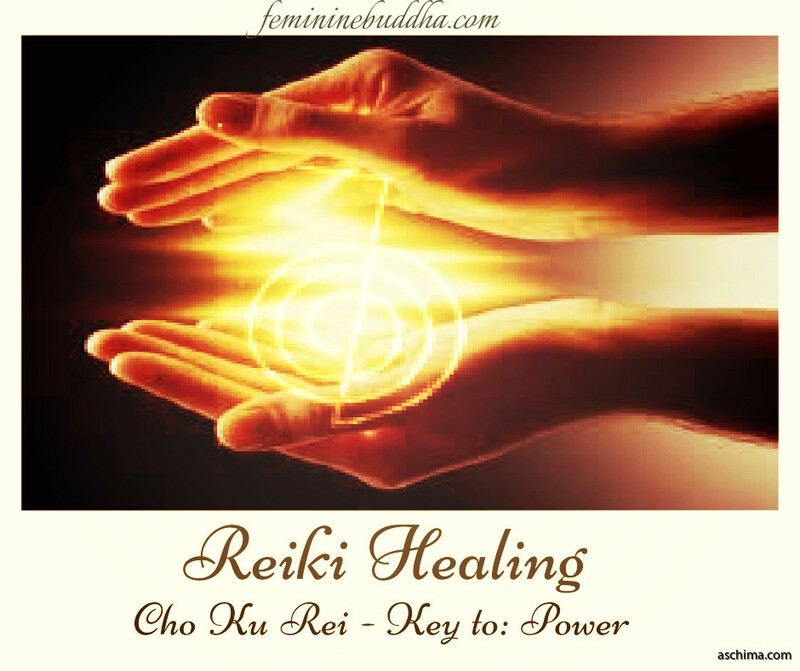 Reiki energy and healing can touch anyone – anywhere. It is relaxing to the nervous system and removes negativity and any imbalances in the system. Increase vitility. It also works on the emotions and to reduce stress. Experiences that are more fullfilling ( Spiritual experiences ) often increases with Reiki. The Reiki also helps the body to clear from medicine and drugs ( Medication ( that is not from the fruitstore) can influense to more stress and negative pain ). Spirituality and Truth is that you are already free. You are consciousness. That is at rest and in peace. Knowing that everything is sacred and whole. From that place of wholeness: healing what has been seperated from that by illusion can and will be restored. Breathing and the Self/Spirit in the body: When we breathe there is a natural relaxation into that space you where given at birth, but society brings need and negative responsibilities and believes that you are not meant to BE. When a relaxed state enters and the breathing becomes normal, disease cannot stay because our space is filled by breathe and presence. Spirit and Breath is a lost connection today.